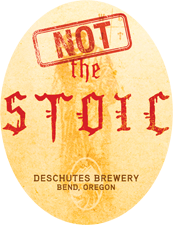 From Bend Oregon’s Deschutes Brewery comes “Not the Stoic” a barrel aged Belgian quad. The beer pours a ruby red colour with very little head. The aroma consists of sweet cherries, dark fruits, malts, oak, molasses and pomegranate. The flavour is of pomegranate, cherries, dark fruits, bourbon, oak, malts, molasses, sweetness and an alcohol finish. 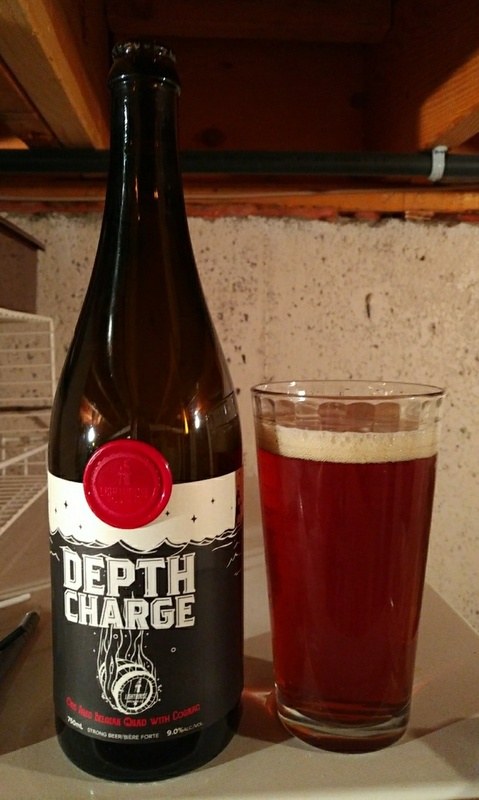 The alcohol content comes in at 12.1% with an IBU of 15. The bottle recommended holding onto this bottle for around a year before opening. 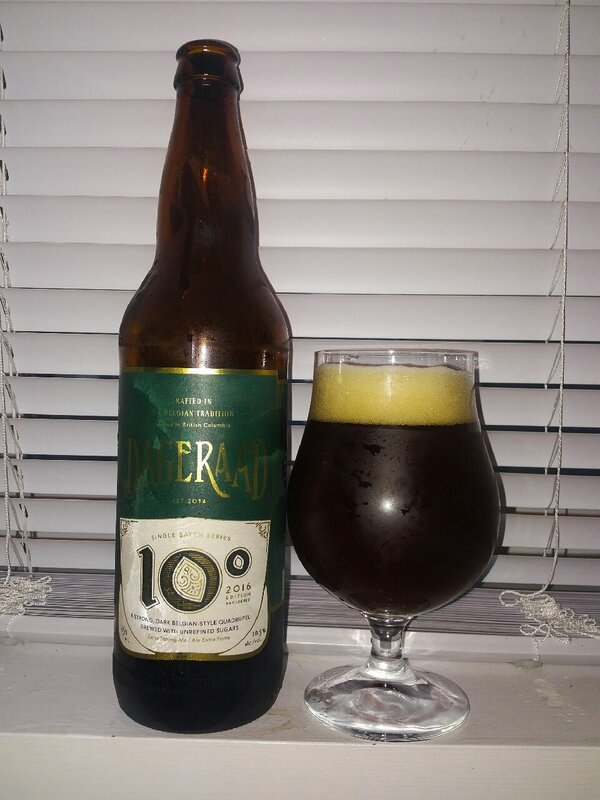 This beer may have been even better if I waited but I only had one bottle. I am glad I opened this up when I did as it was amazing! Commercial Description: Aged and sequestered in select oak casks. The result – a contemplatively brewed quad created in homage to all those who doubted the original. This unrepentant rendition is definitively Not The Stoic.